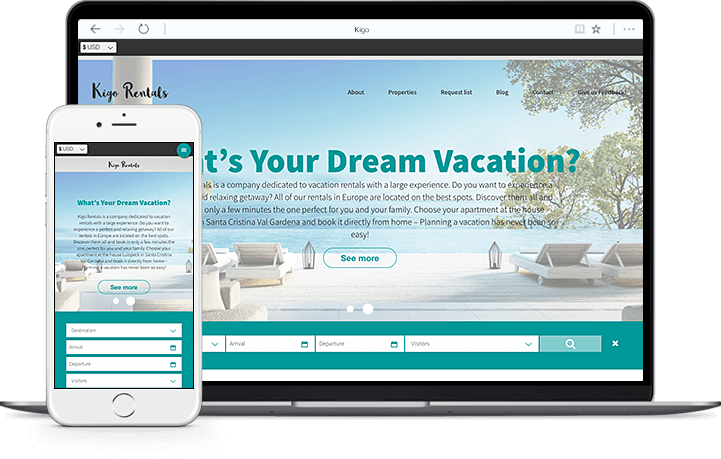 In this edition of the Kigo blog we are going to feature an in-depth look at what makes a successful vacation rental website and business. 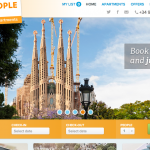 We’ve chosen http://espaibarcelona.com, a business from the city we share; Barcelona. Featuring this business is a way that newcomers to the vacation rental business can get their business started on the best possible footing. Established businesses can also check that they are managing to keep up to date with every innovation. 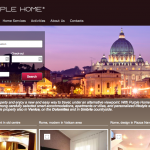 We’ve taken a look at their site as it is a fantastic example of how vacation rental businesses can establish themselves with a recognisable brand and professional website. 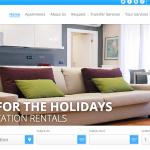 Espai Barcelona has used its site to help establish itself as one of the main vacation rental agencies in a very competitive city for tourist accommodation. All information is visible from the first page. Guests can immediately see the key details that they need to know if the property is suitable for them without having to click and delve into the links. Location, size and capacity are things that people are going to want to see immediately. How many property descriptions would you click through to find out if the apartment is even big enough for your group? 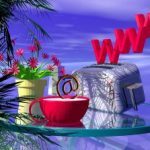 A sign of a good site is that a user can navigate through to the information they require with as few superfluous clicks as possible. One of the innovations of Espai Barcelona had that we thought was a great idea, is how they offer block apartments that are grouped together in a certain area. This means that up to 47 people can book these properties and all stay in comfort only a few minutes walk from each other. In some cases, the apartments are in the same building. This is a good way to get bookings from big groups, including people travelling for business or any of the big conferences in the area. It can also appeal to sports team, business trips or students. Either way, it’s way that you can fill calendars in multiple properties from a single booking. Even the biggest vacation rental properties cannot offer the level of group accommodation that large hotels and other types of accommodation can. This can be a barrier for people considering a trip with a large group. This is an inventive solution to this problem and could increase revenues for larger agencies that have numerous apartments in a single area. 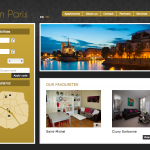 The site chooses to feature reviews right on the page where you can book. You don’t have to click away to third party sites to check the reviews. Giving your potential guests the information they require without diverting them away from your site is the best way to ensure that they use your site to book their stay. So, if you’re looking for an example of how to set up a professional site for your business that will generate bookings, have a look at the example of Espai Barcelona and see how Kigo can help you create your own site with features like these, and more!